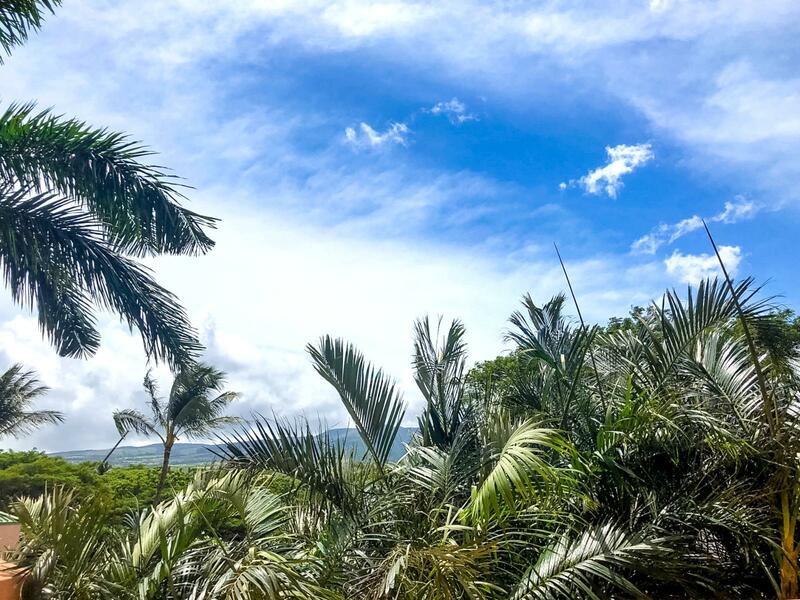 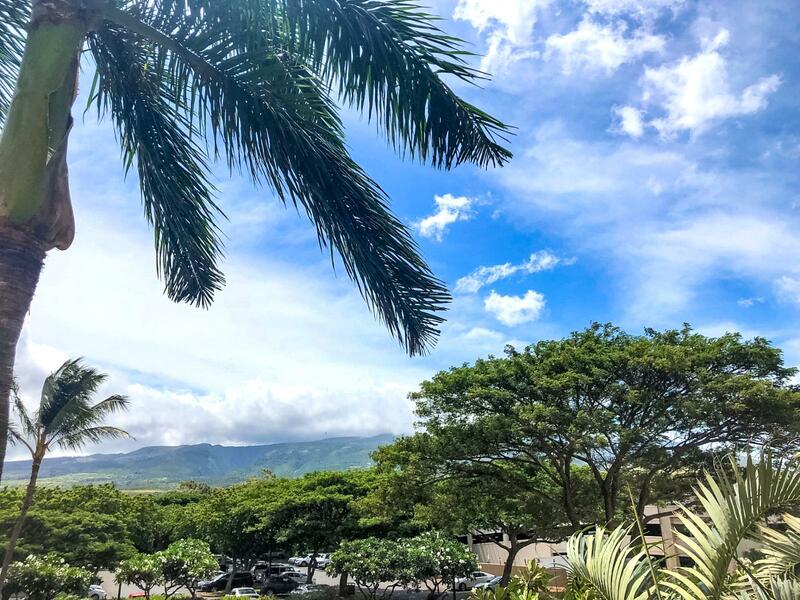 Beautiful views of the West Maui Mountains! 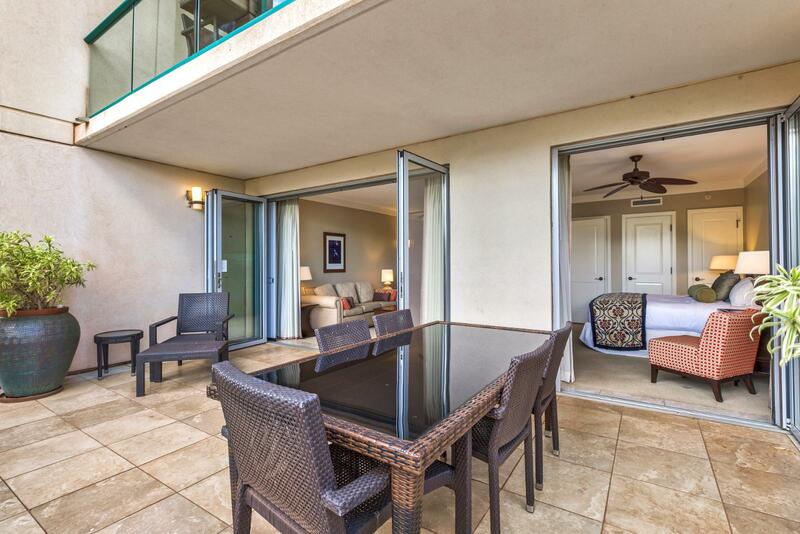 Entry showing the LARGE Nano doors open to enjoy cool breezes! 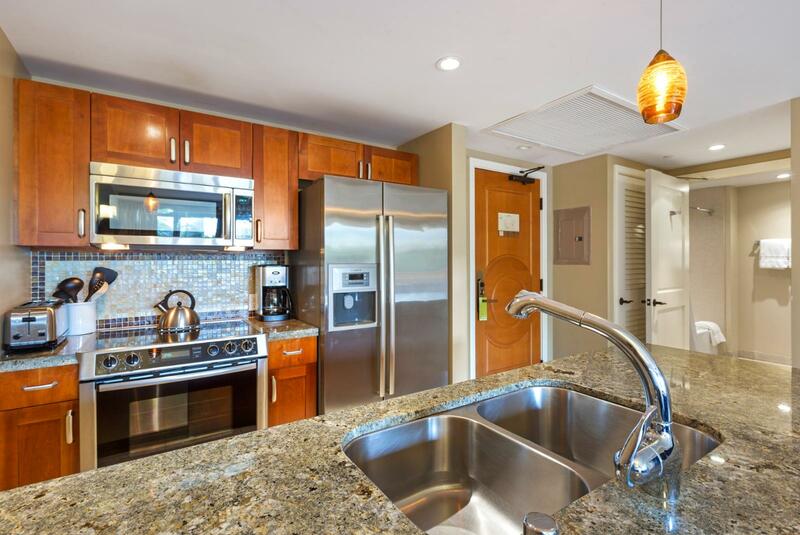 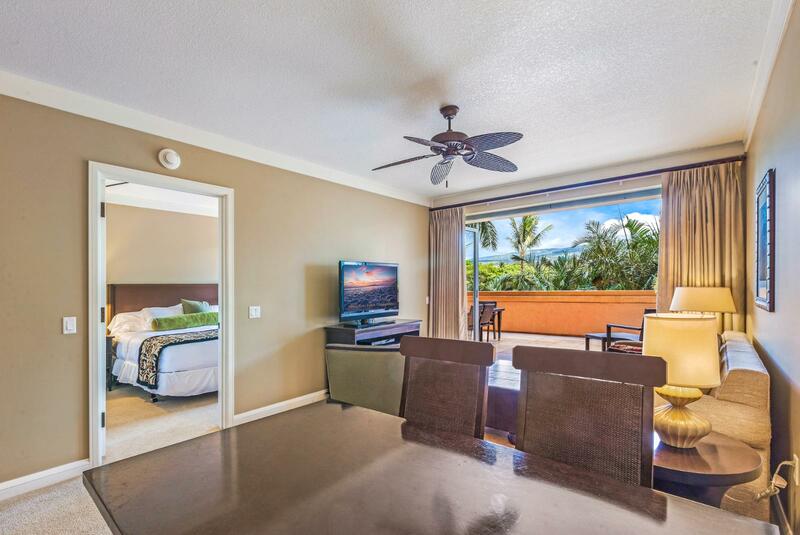 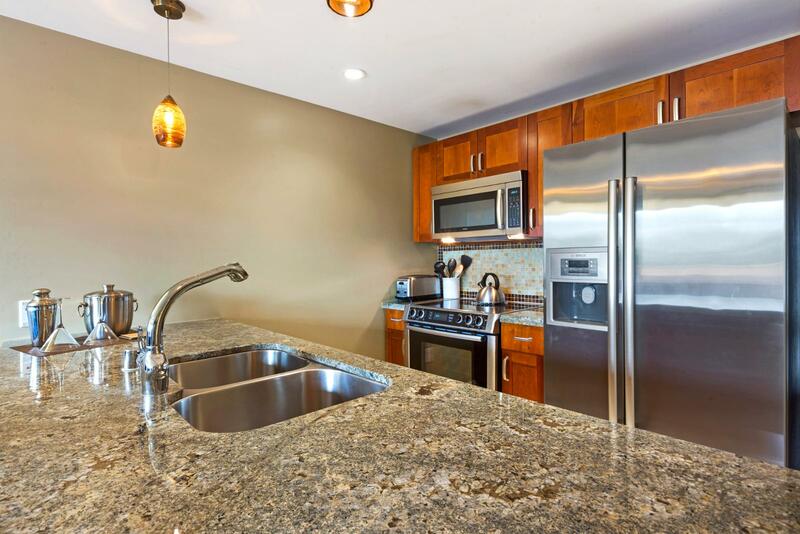 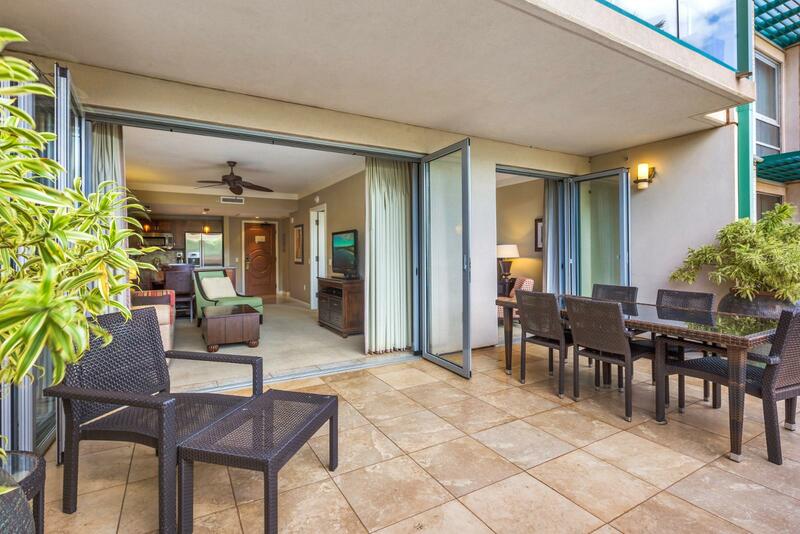 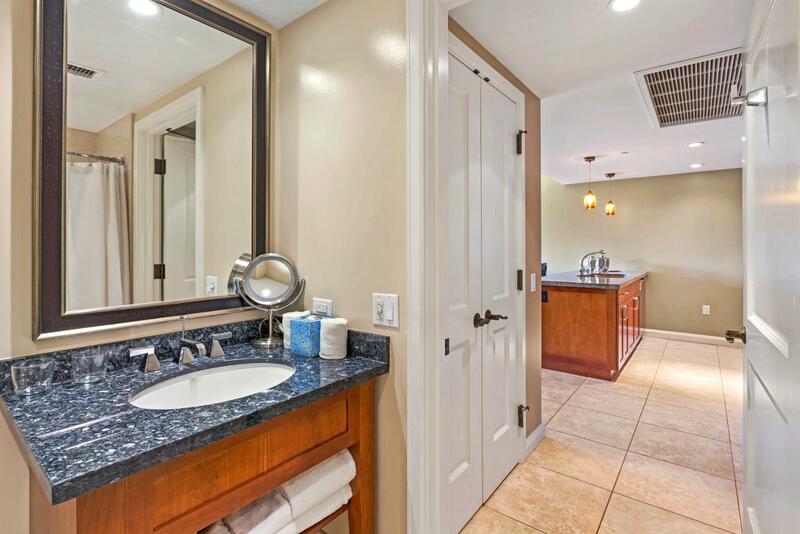 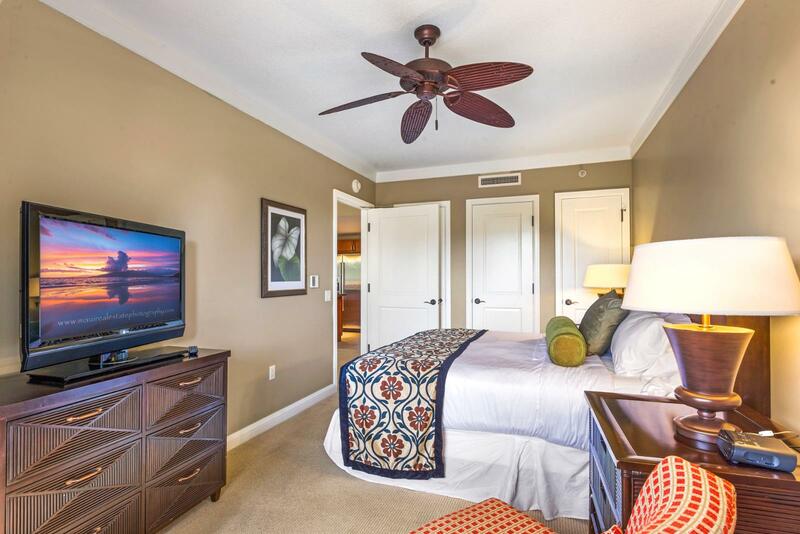 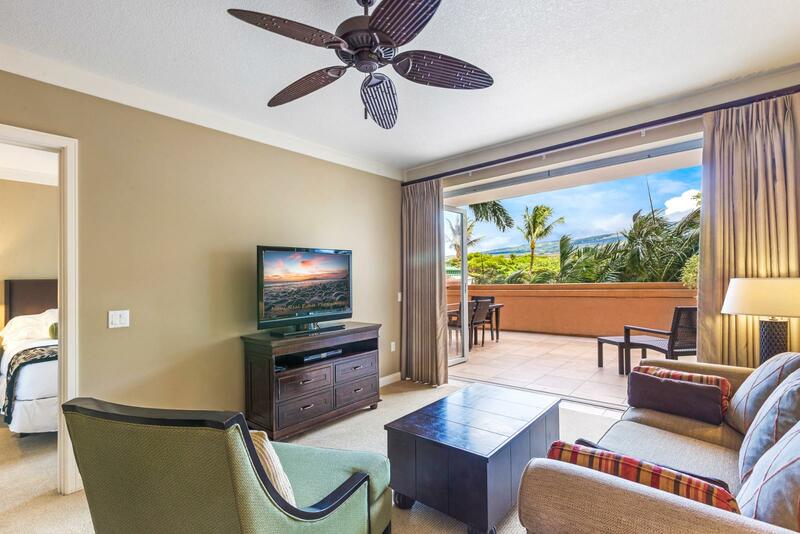 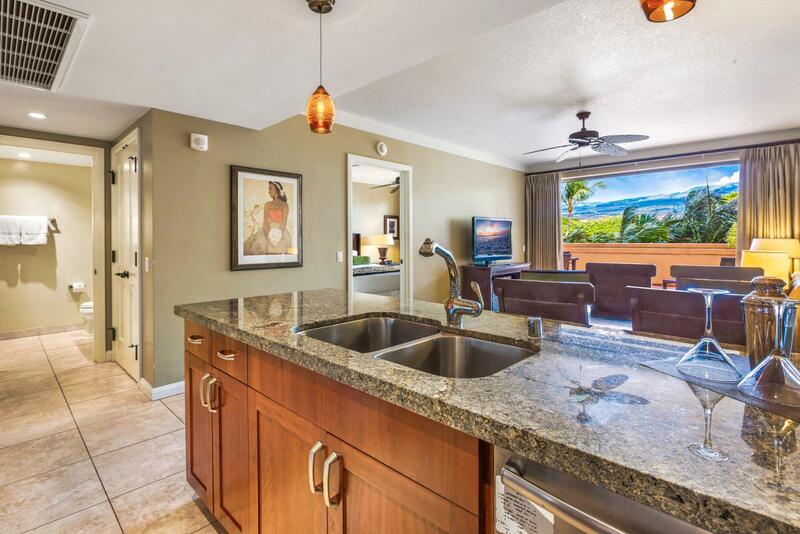 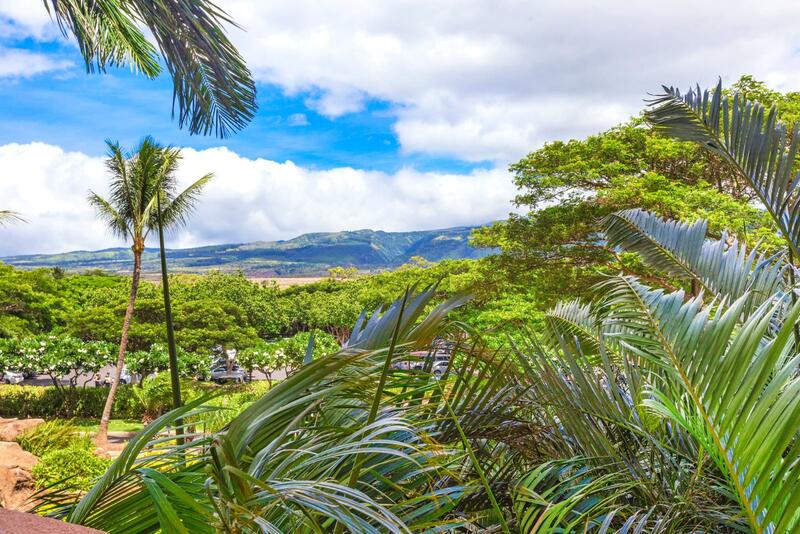 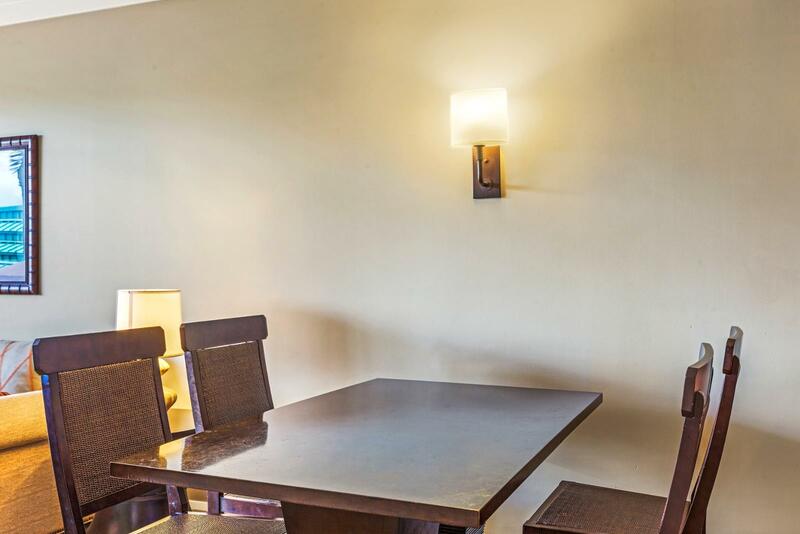 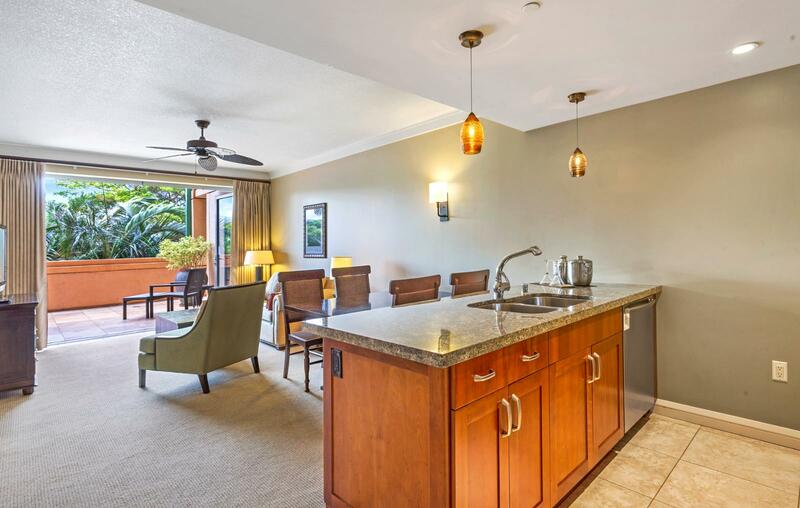 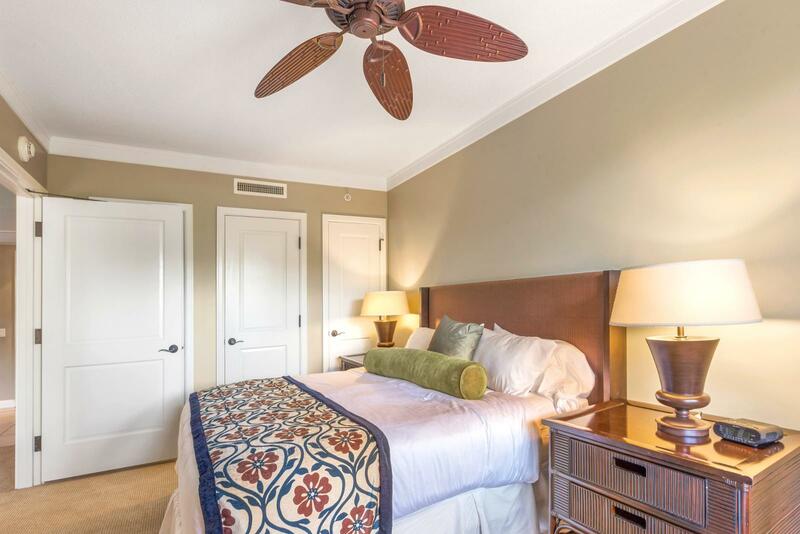 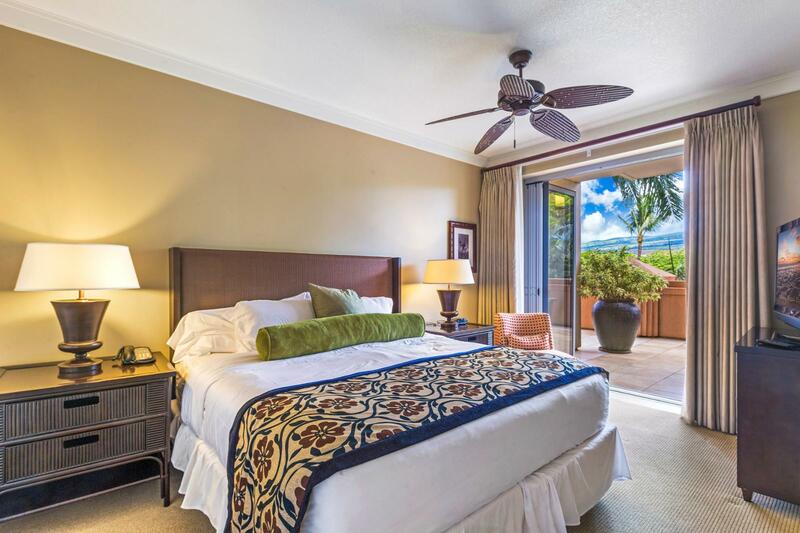 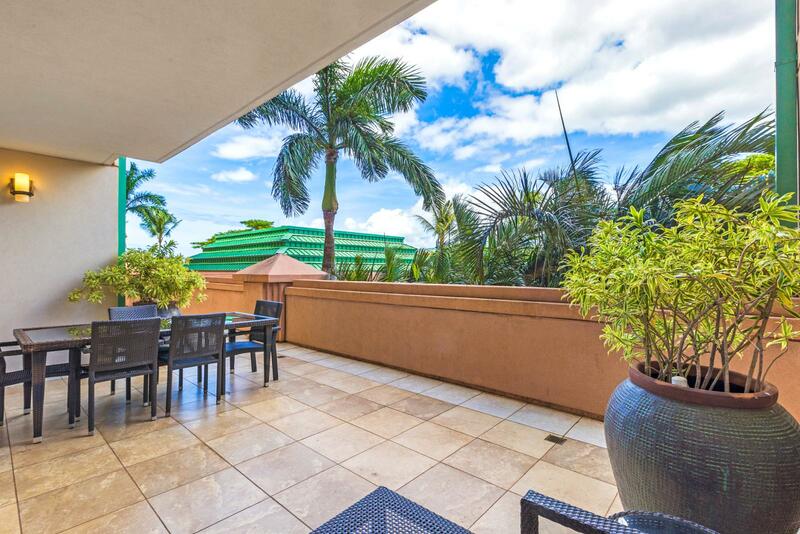 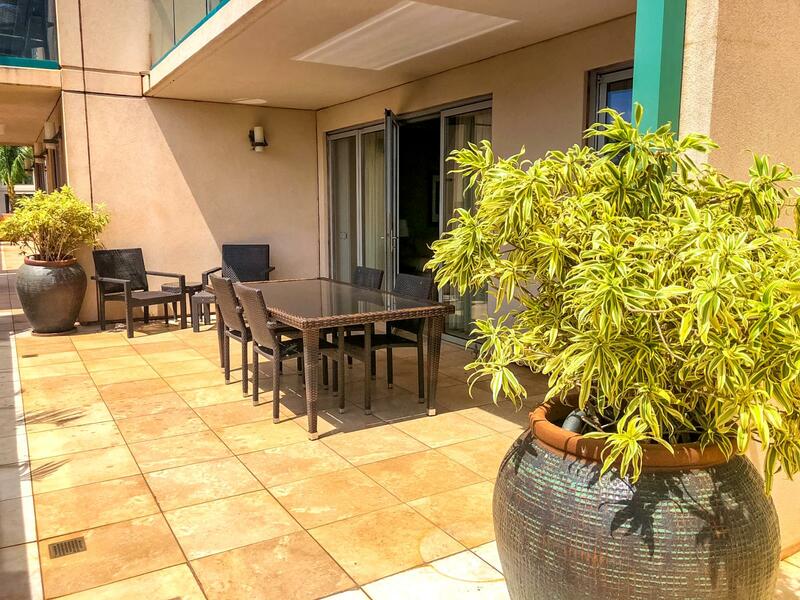 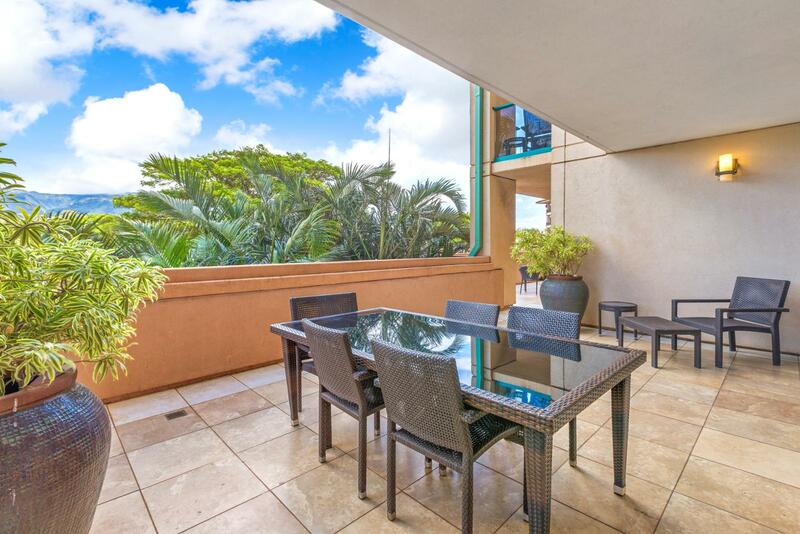 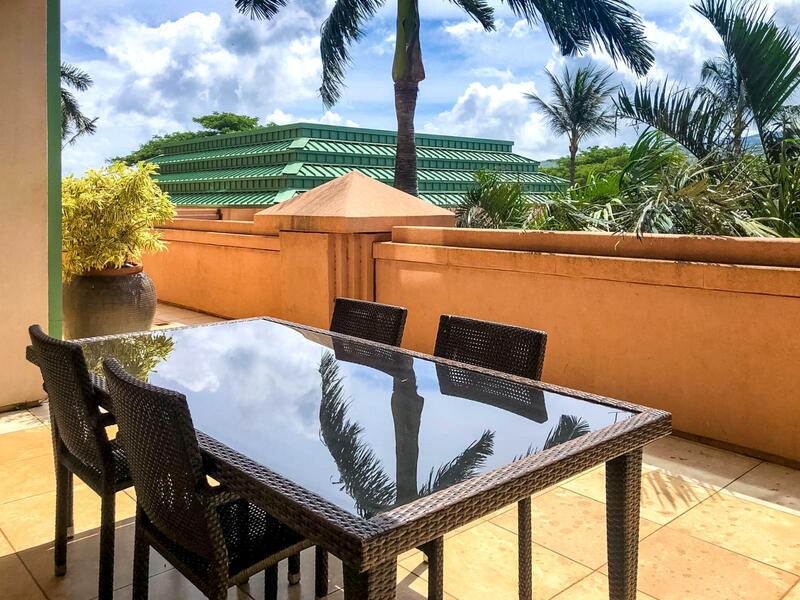 Cool West Maui Mountain breezes throughout this suite! 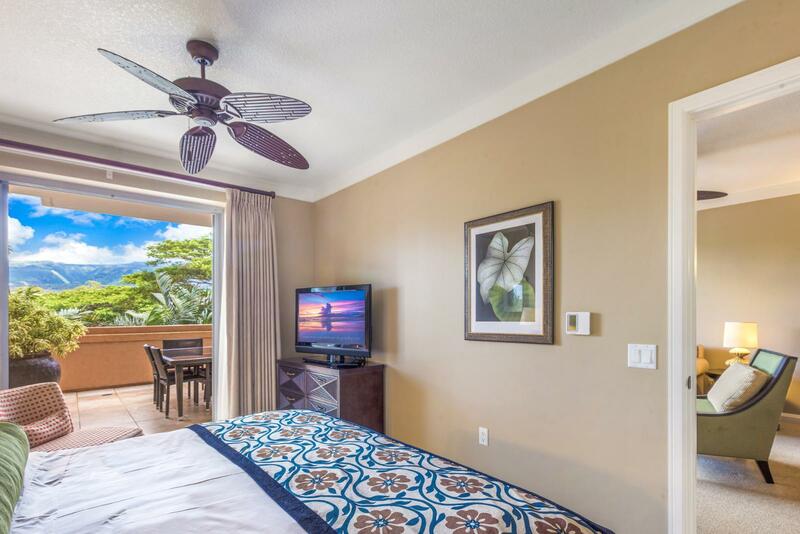 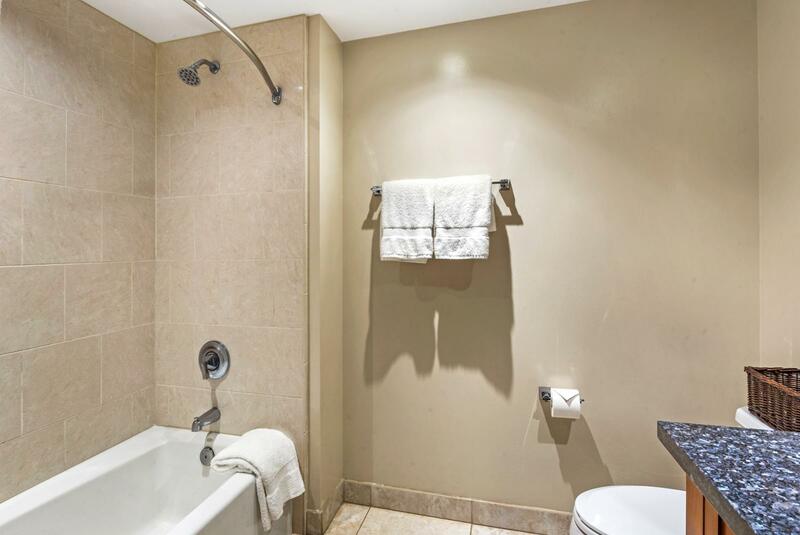 Entry - villa comes complete with Amenities for your stay!